Hospitals and large healthcare institutions routinely compete to provide multi–speciality physicians and a diversified panel of specialists for the best patient experience. This goal may be compromised by factors like speed and accuracy of inter-office and patient call management, a critical component to improving patient care. Patient call volume may not follow a predictable pattern and cannot be efficiently optimized internally without impacting the quality of patient care. To balance cost and care, many hospitals choose to partner with The Doctors Answer hospital call center to manage their call volume 24/7, 365 days a year. 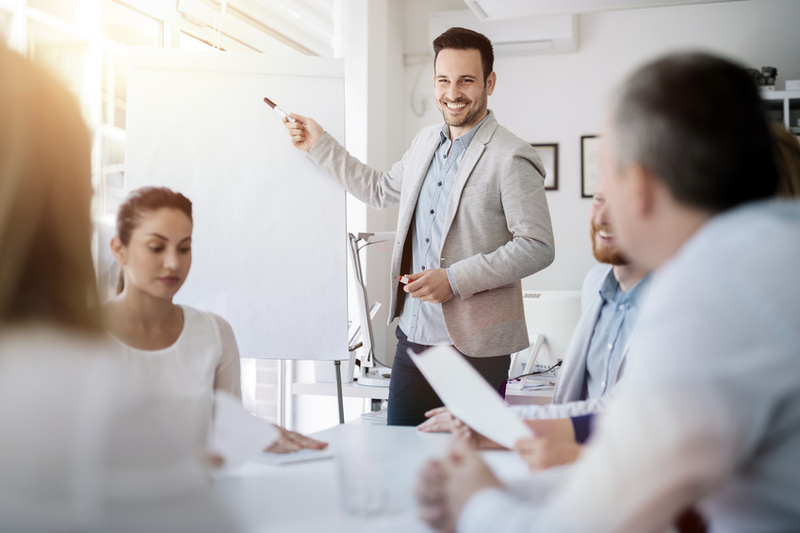 Our hospital call center professionals undergo a specially designed training program to remain current with the latest and ever-changing HIPAA regulations as well as terminology seminars, etiquette coaching, and common sense drills. 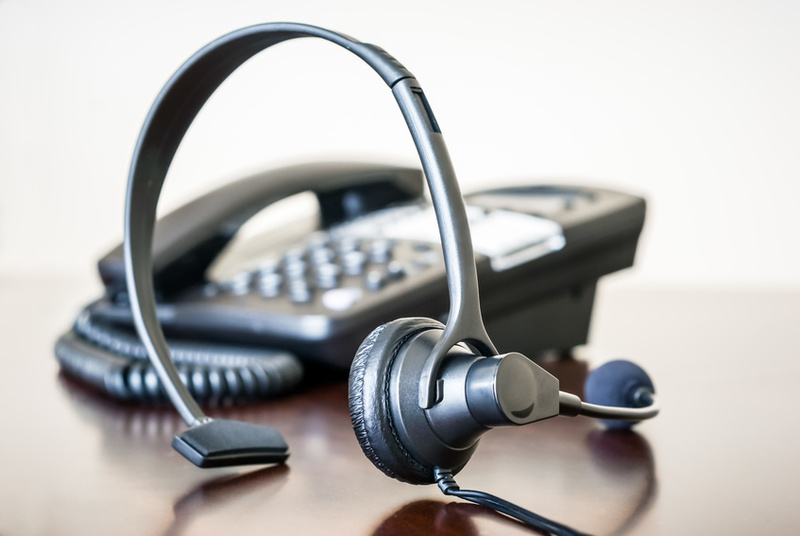 We make sure your callers receive the best possible experience on every call. A centralized phone number for all hospital staff to immediately reach any Hospitalist on-call. A centralized phone number for all hospital staff to relay consults to the relevant personnel. 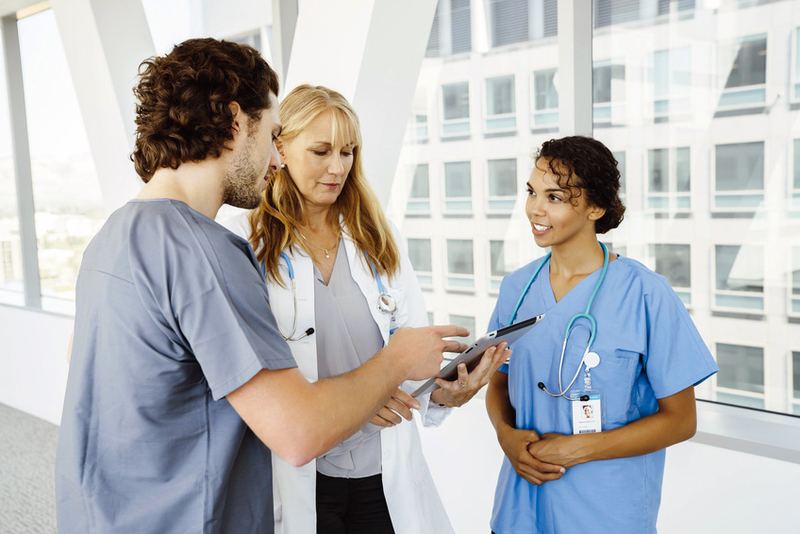 Secure messaging software for hospital staff so all messages may be sent and received in a traceable, secure, HIPAA-compliant manner. Tracked and organized calls in an easily exportable log for proper accountability and billing. Never miss a call when your staff is busy with our call overflow service. We can also offer bilingual service. 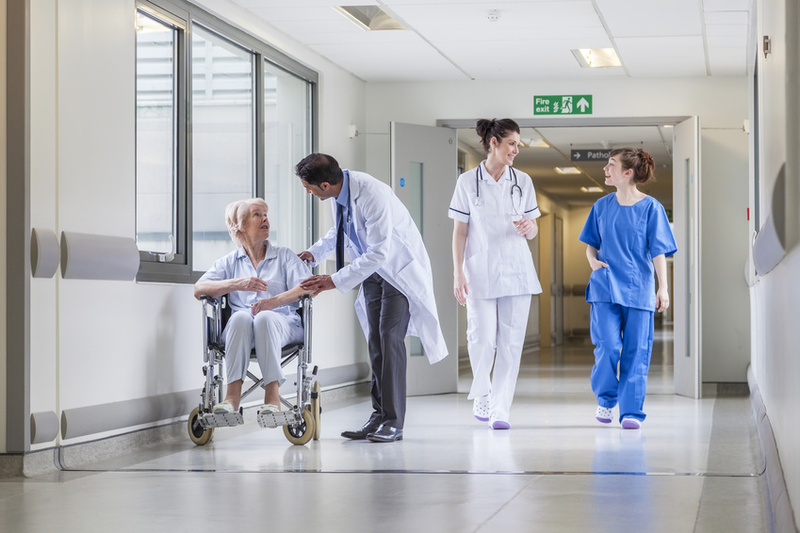 Our goal is to help our hospitals reduce their operational costs, improve communication between nurses and providers, and help improve the quality of care your patients receive when they are in your hospital. Knowledge is powerful, and we are here to listen. Whatever your needs are we want to help you achieve them. We have built hundreds of customized hospital answering service action plans for hospitals of all sizes serving a variety of markets. Don’t take our word for it — try our hospital answering services yourself at no risk to you, and then decide! After 25 years of service to the medical community, The Doctors Answer is so confident you’ll see the value in the scalable services we provide that you can sign up for a FREE 30-Day Trial. With no strings, hidden costs or obligations attached, you can try our service without disrupting your current processes. And at the end of the trial period, if you’re not fully satisfied with our hospital call center service, we’ll even help you move back to your original process at no cost.